This week is the culmination of months of behind-the-scenes work. 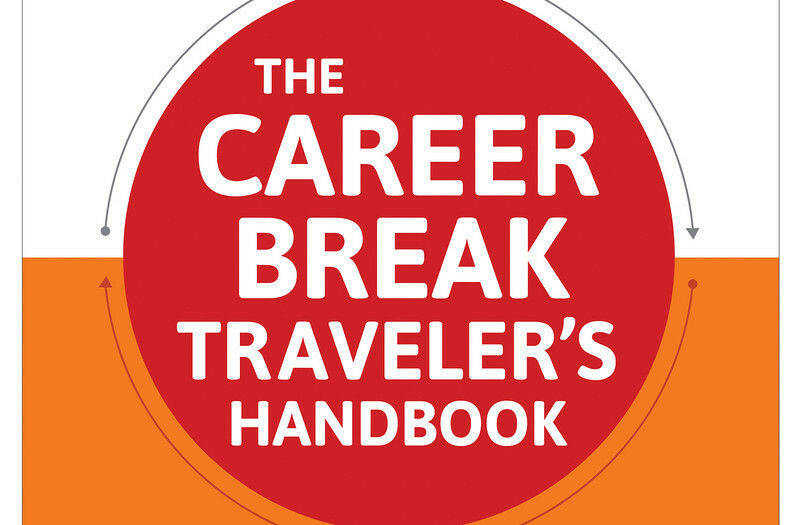 My book, The Career Break Traveler’s Handbook, is finally here. Since I started my trip back in 2007, I had dreams of writing my own travel book. Then when I started Career Break Secrets, I had dreams of writing my own book. And all along the way, my aunt kept encouraging me to write a book. But, the management of the site and working to get The Career Break Travel Show (coming soon!) launched precluded me spending any time on trying to figure out the publishing world. Late last year Janice Waugh, author of The Solo Traveler’s Handbook, told me that she wanted to expand her book into a series. As you can see from the review of the Solo Traveler’s Handbook (1st edition), I was a fan. She offered me the chance to be a part of the first wave of travel style books under her label, Full Flight Press, and I accepted without hesitation. At the same time, the other authors came on board: Jodi Ettenberg to focus on food travel, Sarah & Terry Lee to focus on luxury travel and Shannon O’Donnell to focus on volunteer travel. Janice took the opportunity to produce the 2nd edition of her book on solo travel. It’s always great to work with smart people who are experts in their field. The Traveler’s Handbooks series was born. Why a Career Break Book? Frankly, I wanted to have a resource that made it easy for anyone with a dream of a career break to get started quickly. There’s a lot of information out there about taking a career break and blogs filled with stories and adventures of people who are out there doing it right now. That’s great for amplifying the amount of information that’s available for the people planning their trip right now. But, it also adds to the time you need to comb through it all to find what they need. And, you still have to piece together your own plan. My goal was to take the information and put it together in a way that helps you get going and get planning. Not only that, I want you to be able to have a process to follow so you don’t forget any important details. Finally, there are so many people that I’ve met during and after my career break who have stories worth telling. 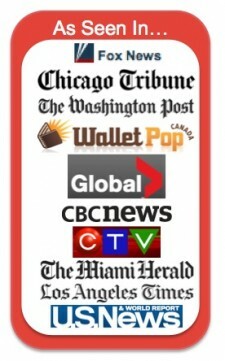 I try to cover as many as I can on the site. And, the book has many more. Some are stories I’ve told on the site already while others I haven’t. I could have included so many more and I felt bad that I couldn’t include more. I tried to focus on one aspect of their story to help illustrate the various themes of the book. Having those stories also highlights that there are a lot more people than known taking breaks, they come all walks of life and do it for a variety of reasons. And finally, you can check out the Table of Contents and read a sample chapter. I’m trying to capture the reviews as they come out. Here are the latest of what I’ve seen so far. Baker & Taylor Coming Soon! This entry was posted on Sunday, October 21st, 2012 at 7:35 pm	and is filed under deciding, Jeff's blog, Planning, Re-entry, Smarter Travel, travel advice & tips, What to do on a career break, Where to go. You can follow any responses to this entry through the RSS 2.0 feed.You can leave a response, or trackback from your own site.